By Carl E. Smith, CEO / President, Call2Recycle, Inc.
Good morning. Thank you for the opportunity to testify before you today regarding this committee’s consideration of battery product stewardship legislation. The 2015 legislative season is upon us! 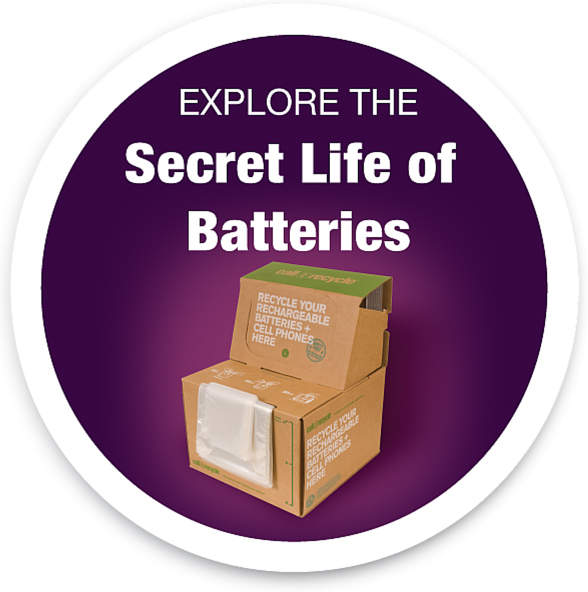 The States of California, Connecticut and Texas have introduced bills specific to battery recycling product stewardship. Call2Recycle is actively tracking these bills and will keep you updated as they progress through the legislative process. For more information, please visit the following links: Connecticut, California, and Texas.